Gentlemen, check out this link from Buzzfeed and save it in your bookmarks. 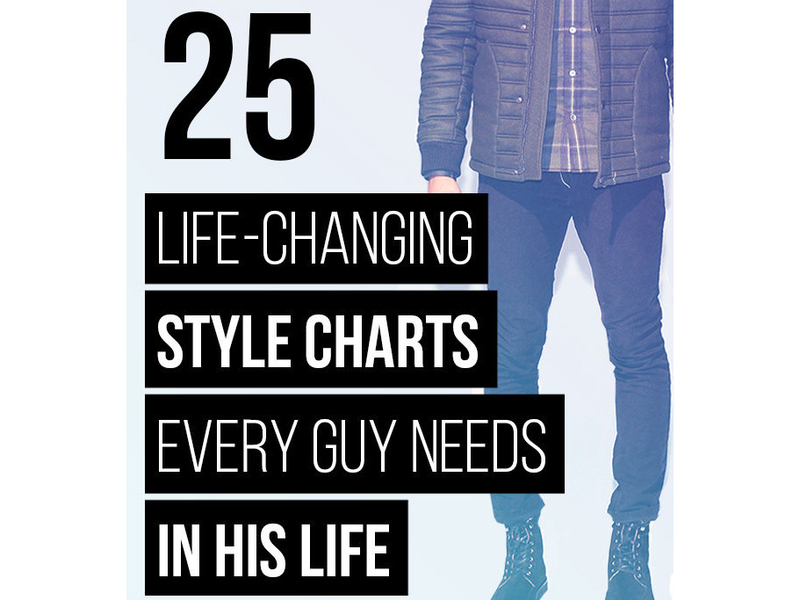 25 Life-Changing Style Charts Every Man Needs. There’s so many great nuggets of info in the article. Just one thing…please ignore the Cafe, Eldredge and Trinity knots in chart #19. Save those for the 14 year-olds.